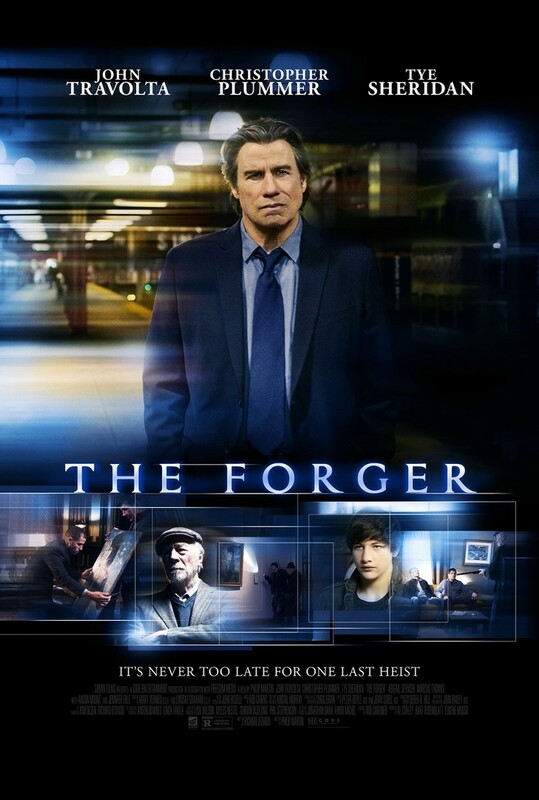 The Forger DVD and Blu-ray release date was set for June 23, 2015. Ray Sutter is former child art star and, like his father, a convicted bandit. When Ray learns that his teenage son, Will, is very sick, he decided to pay his way out of prison to be with his son. However, his release from jail was financed by a group, which demands that Ray and his father, Joseph, commit one last final heist together to repay their debt. With the Department of Justice watching on, Ray needs to pull off the heist and still be there for his sick son.